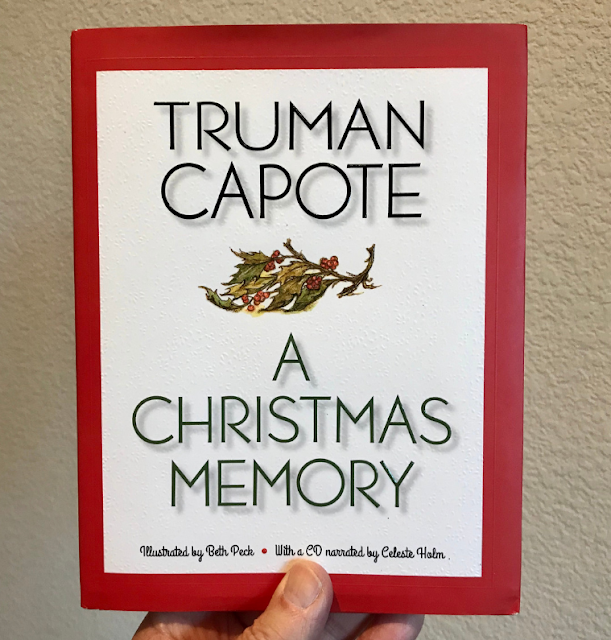 A Christmas Memory is Truman Capote's recounting of his Christmases in the 1930s, when he lived in a house with several older relatives. He becomes close to a much older eccentric cousin he calls “my friend,” and they share a unique bond during the Christmas season. 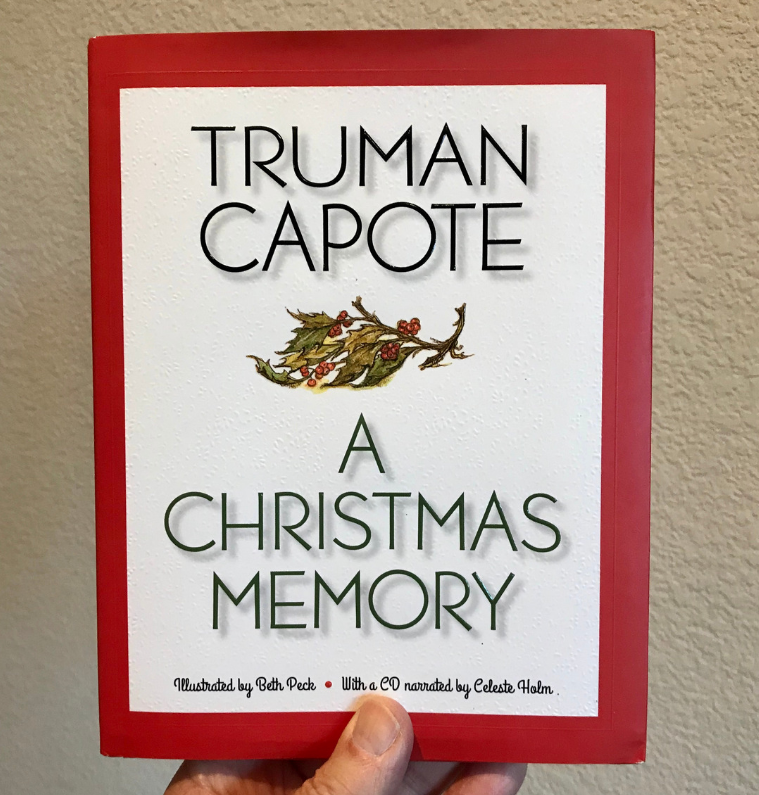 A Christmas Memory was first published in the December, 1956 issue of Mademoiselle Magazine and later put into book form. I read it for the first time this Christmas. A Christmas Memory is endearing, the same way that Dickens’s A Christmas Carol is endearing. My eyes got misty toward the ending. My wife read it, and she loved it too. A Christmas Memory is worthy of being included with the other great Christmas books that families like to display and read during Christmas season. 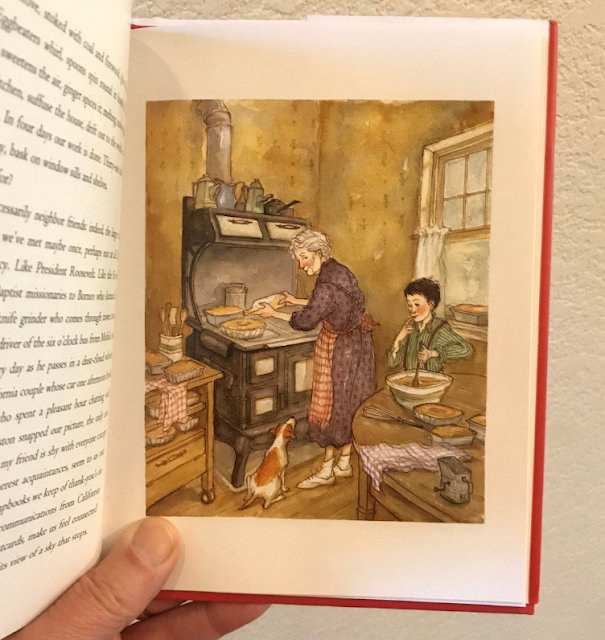 I have the Alfred A. Knopf hardcover edition, beautifully illustrated by Beth Peck (see sample illustration below). To buy this book from Amazon, click here. Here is my list of the top four books that can help make 2019 your most successful year yet. The tips, insights and new perspectives in these books will help you work smarter, plus give you more confidence and energy in 2019. 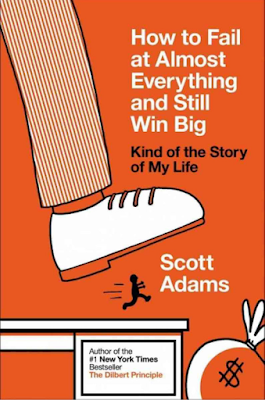 This book by Dilbert cartoonist and bestselling author Scott Adams is about what works and what doesn’t in the game of life. This book is packed with fresh insight about the simple things anyone can do to become successful, and I really enjoyed reading it. 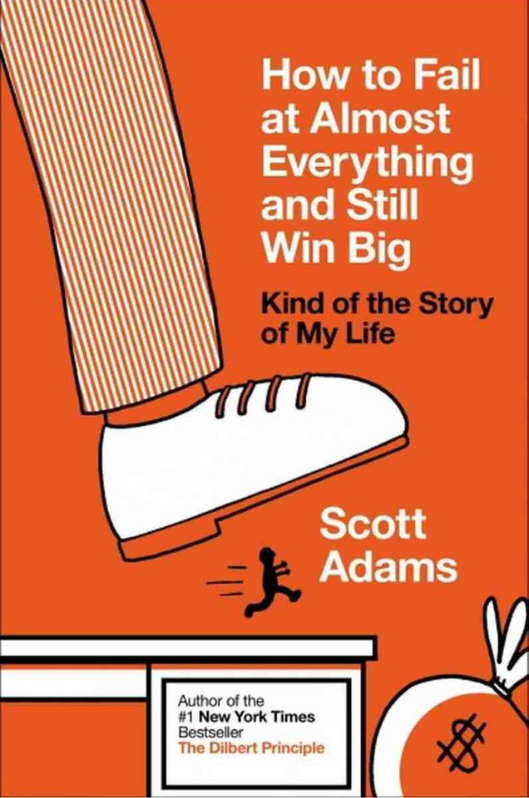 “Goals are for losers, systems are for winners,” Adams likes to say. It sounds jarring and counter-intuitive, but what he means is, setting up a regular system to follow is always more effective than setting goals. Goal-oriented people mostly fail and feel unsatisfied. (Example―if your goal is to lose 20 pounds, you will constantly think that you are not at your goal until you reach it.) A more effective and satisfying approach is to set up a system and follow it. 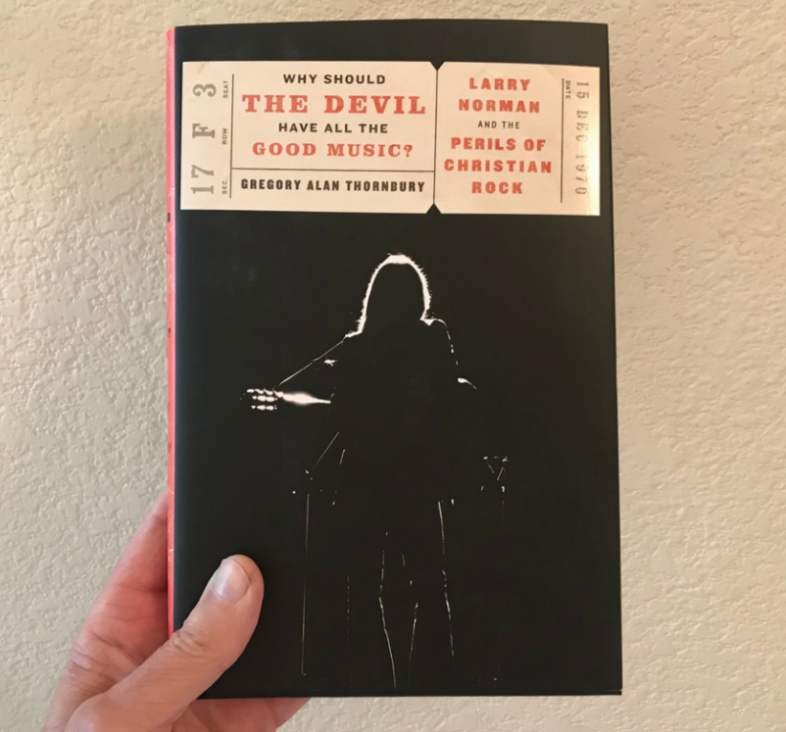 This is a humorous, easy-to-read book with lots of insight and fresh perspectives. This would be an ideal book for someone who has just graduated from college and is beginning their career — but even someone two decades or more into the working world will find plenty of ideas to put to use. Click here to buy from Amazon. 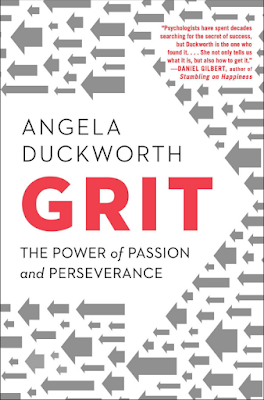 Duckworth argues that the key to success isn’t talent or IQ but a combination of passion and persistence known as “grit.” Chapter 7 alone — “Practice” — is worth the price of the book. 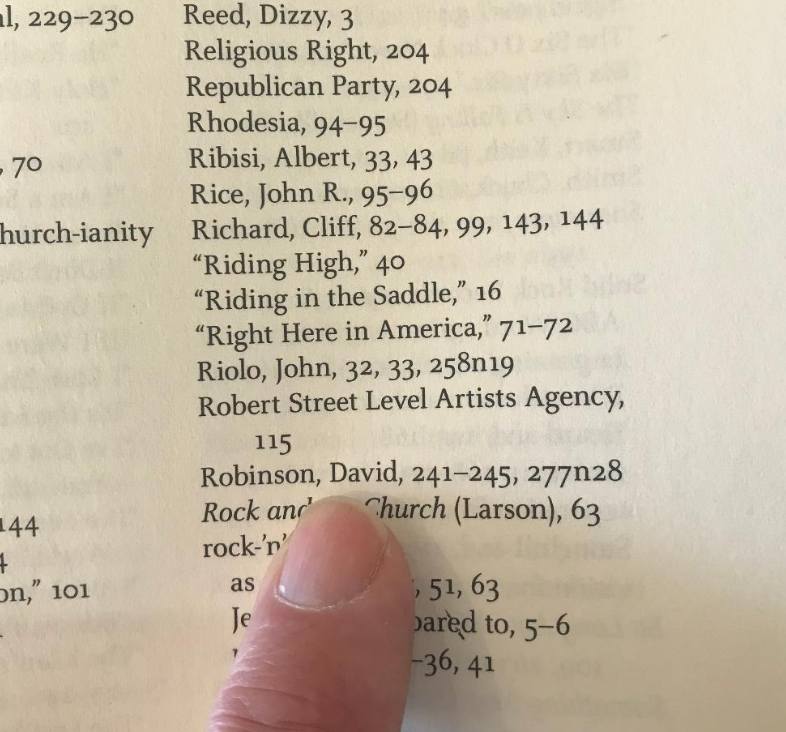 I happened to read “Grit” while I was training for a strenuous cycling event, and after reading about the way “gritty” athletes approach practice I changed how I was training. 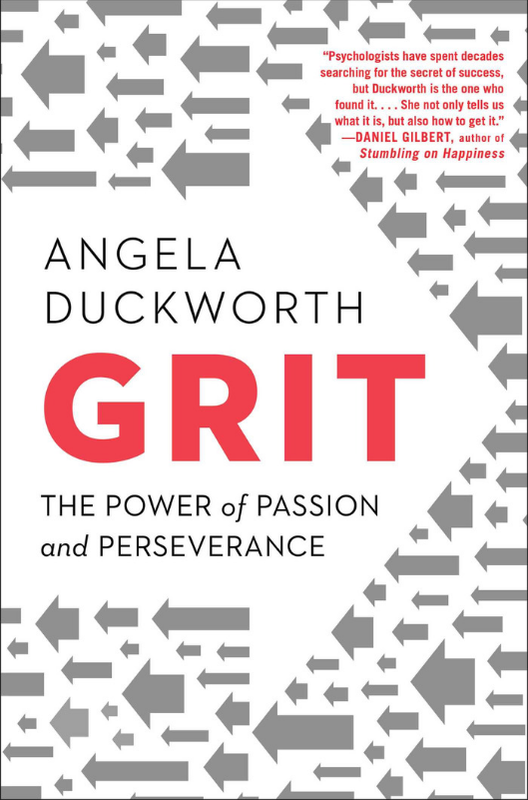 Duckworth says elite performers practice differently than other people—they engage in deliberate practice to work on their weaknesses or to reach specific objectives. So after reading “Grit” I started training with more intensity, doing focused drills and exercises to build leg strength, cardio, and mental toughness. The new, “gritty” approach paid off for me, and I successfully completed the cycling event. Click here to buy from Amazon. Sometimes it's tempting to skip over classic books because they seem too old-timey. 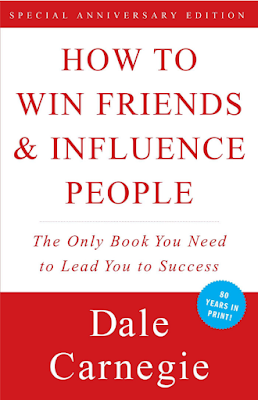 Whatever you do, do not skip How to Win Friends & Influence People. For decades, the time-tested advice in this book has carried countless people up the ladder of success. 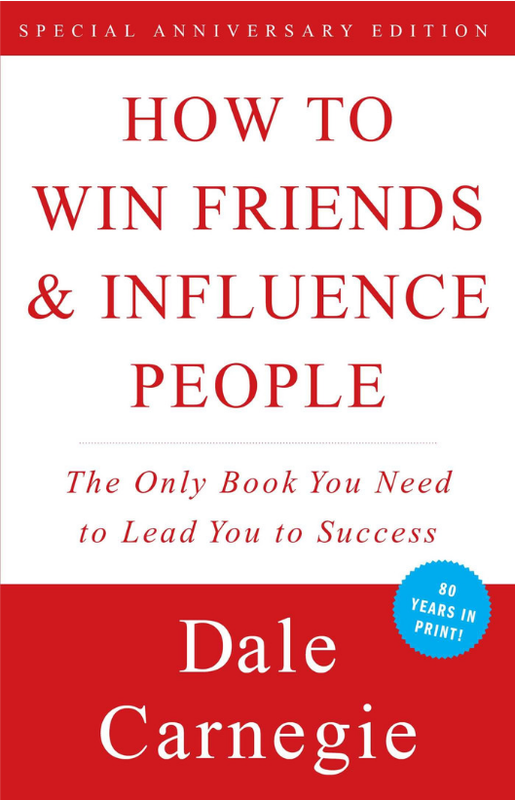 Among the vital success tips in this book: the six ways to make people like you; the twelve ways to win people to your way of thinking; and, the nine ways to change people without arousing resentment. Adopting only a few of the easy tips to help you get along with and influence the people in your life can be transformative. Click here to buy from Amazon. 4. 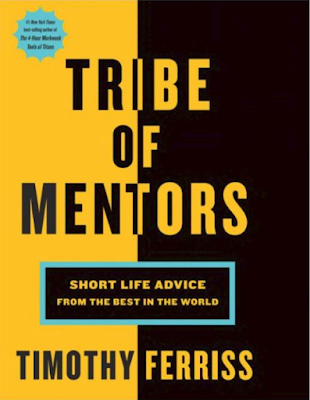 Tribe of Mentors: Short Life Advice From the Best in The World by Tim Ferriss. 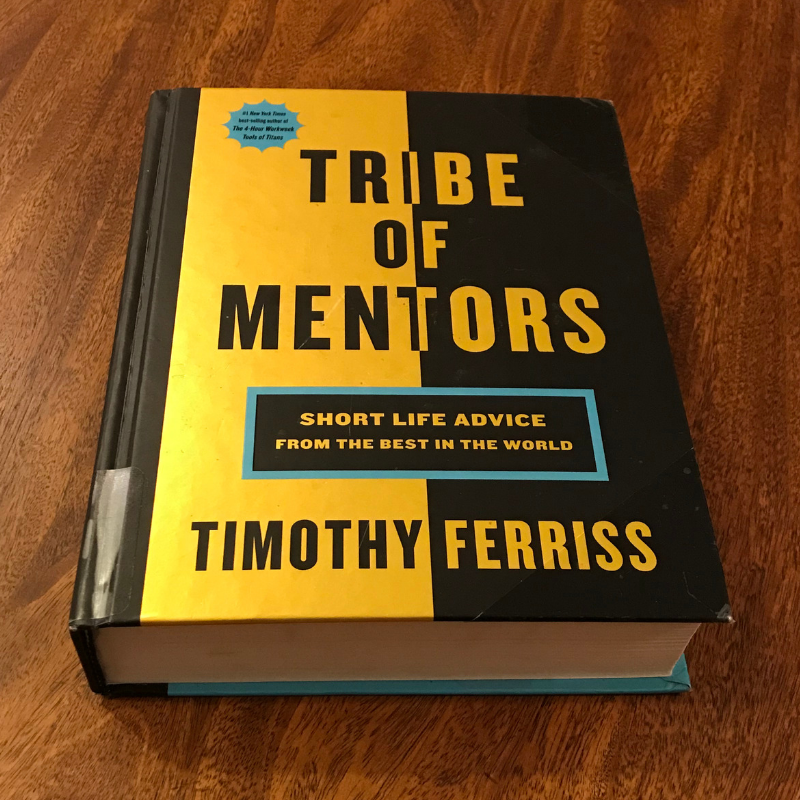 Tribe of Mentors by four-time #1 best-selling author Tim Ferriss is a vital book for anybody who wants to get to the next level. Ferriss reached out to more than 100 top performers in the world (including writers, athletes, business owners, spiritual leaders, actors, entrepreneurs, investors, and more) to identify the key tips and techniques they use to be productive and successful. 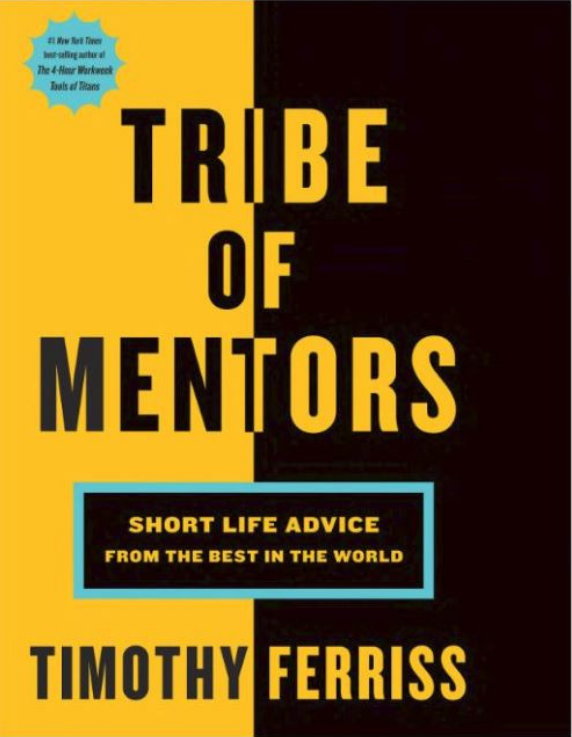 Tribe of Mentors is a handy, invaluable compilation of their secrets for success. Click here to buy from Amazon.